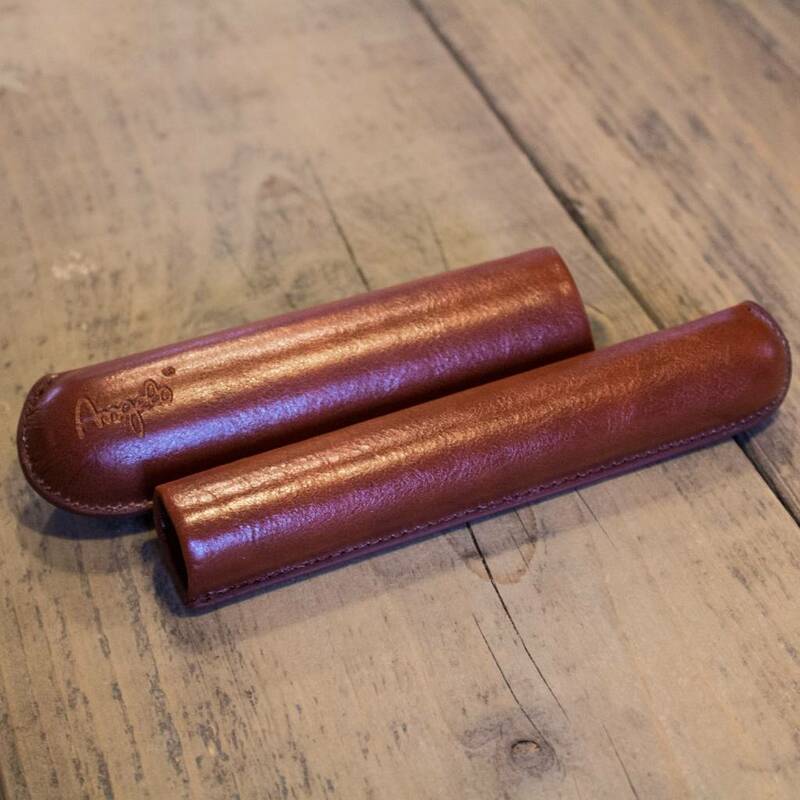 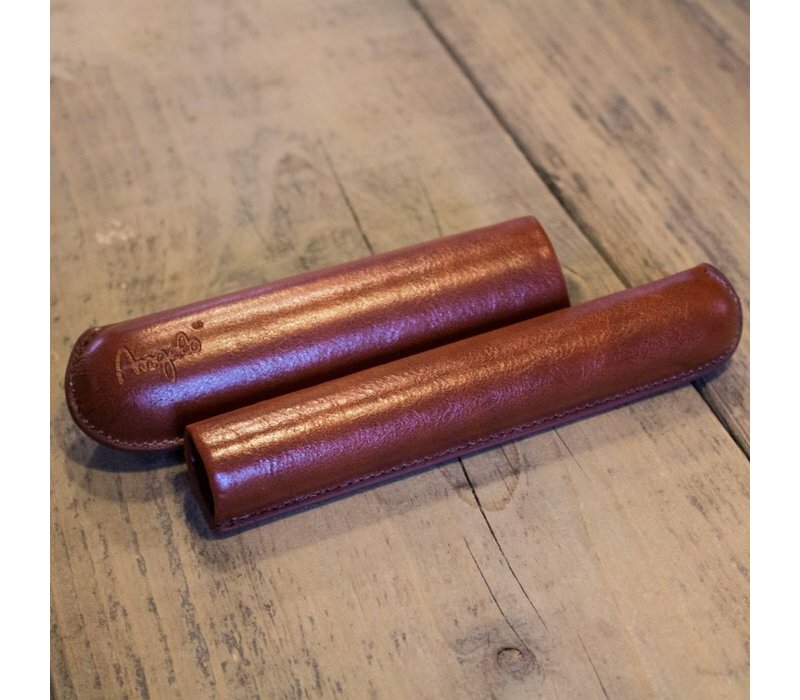 This leather cigar case is perfect for one cigar and helps keeping your valuable cigar in a good condition when travelling. 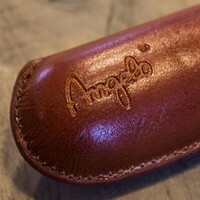 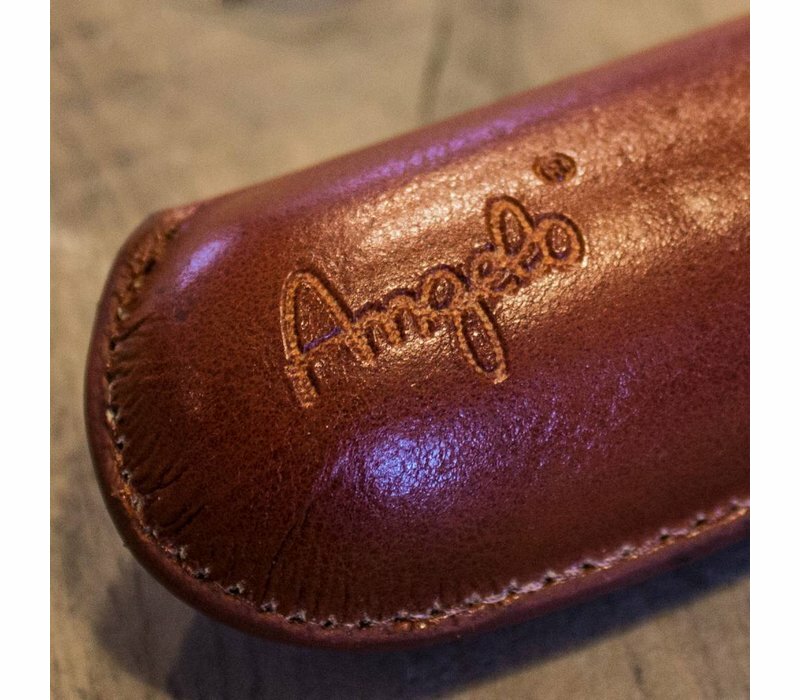 The cigar case Angelo is a beautiful leather case and is to be delivered with an useful box. 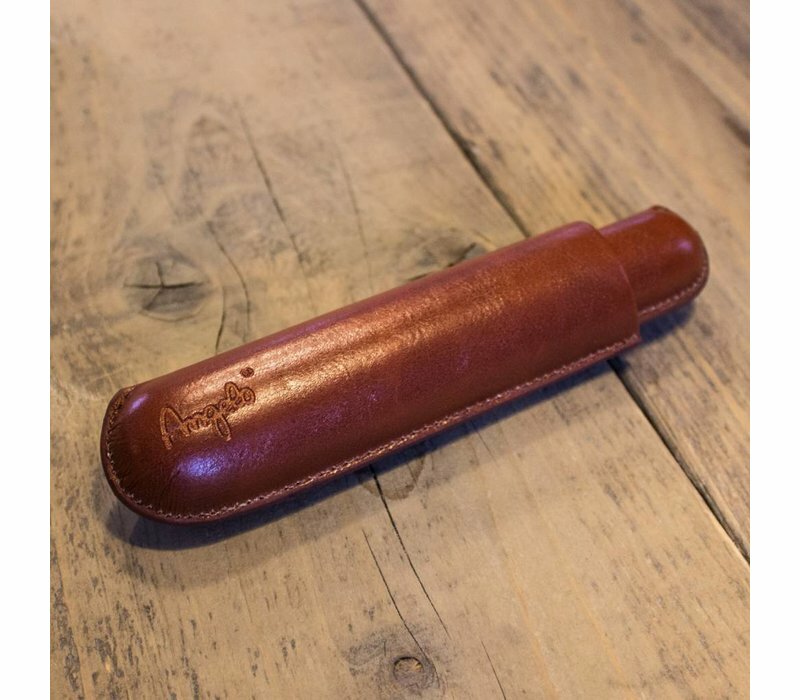 Keeps your cigar in a good condition when travelling.